Will Samsung's New S6 and S6 Edge Bring Back Its Profits? 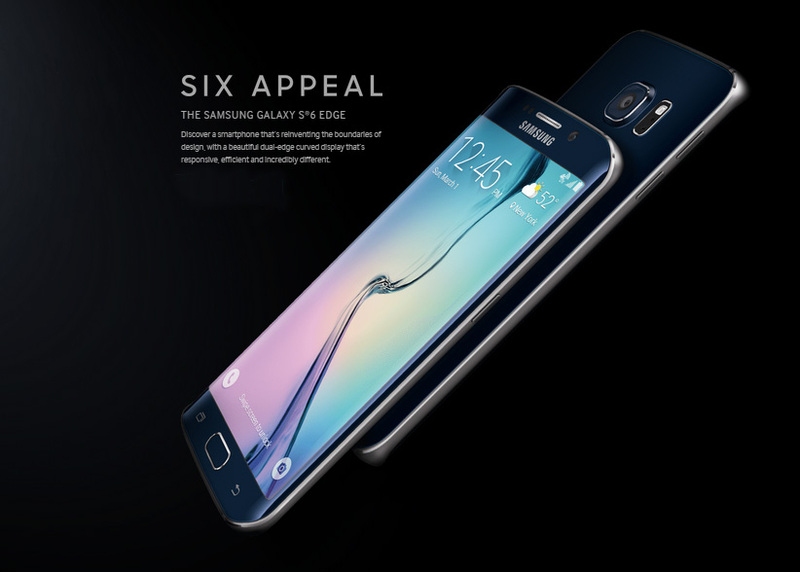 Will Samsung’s New S6 and S6 Edge Bring Back Its Profits? The Galaxy S6 and S6 Edge are finally out of the hat. The new devices are a great departure from what we have seen from Samsung in the past in a mostly positive manner. They demonstrate how the company wishes to go forward with their mobile division and also showcase a change in their philosophy. Both these devices represent what Samsung says is the culmination of rebuilding everything from the ground up, the infamous “Project Zero”. While we do see some significant changes made by the South Korean Giant, the question still remains, “Will this bring back Samsung’s profits?”. Just to give you some background information, Samsung’s mobile division is suffering from rapidly decreasing revenue and profits. Last year’s S5 did not sell as expected and Samsung lost a tremendous amount of market share in China and its home town of South Korea. Profits have not been this low since 2011-2012 and was thus a wakeup call for the company. After that they embarked on what is internally known as “Project Zero”, a complete changeover in terms of design and philosophy. If you want to know in detail how exactly Samsung upgraded the S line, check out our previous article here. 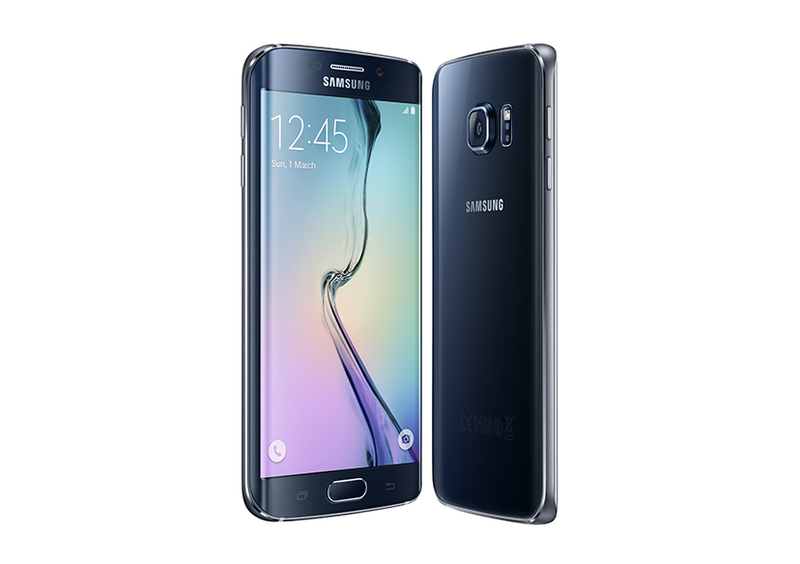 To get through the points quickly, the S6 and S6 Edge have the fastest RAM in the market, arguably the most powerful and power efficient processor, support for wireless charging (both PMA & Qi standards), MST for mobile payments, an improved tap based fingerprint scanner, the best in class display along with a new premium design that already outshines its predecessors significantly. Here though, we will talk about in detail regarding some of the negatives. Samsung eliminated the one thing loyal fans have touted about their devices from day 1 – the removable back. It was a differentiator that added convenience as well as certain bonuses in terms of being able to upgrade the device’s features such as adding wireless charging capabilities or extended batteries and cases. For power users, the inability to swap the battery on the fly will be a big disappointment. Furthermore, there is no option to expand your storage via microSD – another point Samsung loyalists have held over iPhone lovers since the first Galaxy S. What is most frustrating about it is that it was clearly a conscious decision, it is not impossible to add a microSD card slot to a metal unibody as demonstrated by the HTC One M8 and M9. When the Galaxy S7 releases, a microSD card slot could potentially be in the list of improvements. Though the plastics back is nowhere to be found, we now have a layer of Gorilla Glass 4 sealing off the rear end. Gorilla Glass 4 is tough, no doubt about it but at the end of the day, a removable plastic back won’t crack and shatter. Some S6 users will probably learn that the hard way and that is where the old cheap material will be missed. Using metal would have eliminated this problem as well but Samsung opted to go the other direction. Next we have something that the Galaxy S5 introduced and the Galaxy S6 completely forgot, dust and water resistance. When the S5 debuted with the feature, many folks were excited and for a very large majority, having your expensive smartphone protected from the elements became a necessity. Unfortunately, the IP certification didn’t make it over to this year’s flagships, diminishing the hopes and dreams of all those waiting for a dust and water resistant Galaxy. Mind you, Samsung didn’t do bad with the S6 and S6 Edge. The duo are arguably the smartphones to watch out for as the M9 is already out and hasn’t really made a splash among those getting first impressions. When talking about other major competitors, it is unlikely Sony or LG will be able to produce something to match. To get through the points quickly, the S6 and S6 Edge have the fastest RAM in the market, arguably the most powerful and power efficient processor, the best in class display along with a new premium design that already outshines its predecessors significantly. What was the point of all this talk you ask? 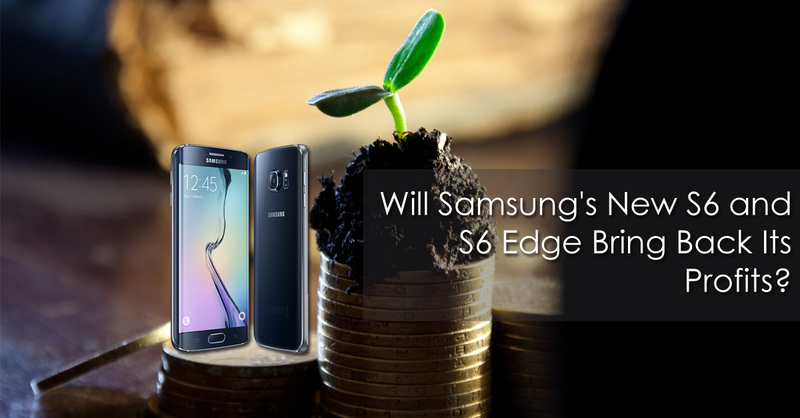 Well, the headline asks, “Will Samsung’s New S6 and S6 Edge Bring Back Its Profits?”. The negatives I outlined are minor and likely to be specific to particular individuals only. Ask yourself, how often do you actually swap your battery? Although these are conveniences, they are not necessities. All this brings us to the whole point of this article. Samsung’s devices lacked the premium factor the world has been craving, the Note 4 and Alpha brought that to the table whilst still offering a removable back but as it so happens, consumers were apparently not satisfied. The design change should fix that issue and increase sales compared to last year’s flagship. Samsung should recover in its flagship game but what I believe everyone is overlooking is the fact that the company was never really struggling at the high end. Sure sales were a bit less than expected but nothing too significant. Their main losses came in the entry and mid range market. Samsung is facing increased competition from the likes of Huawei, Xiaomi, OPPO etc and in the lower end of the spectrum, the company is not offering anything that distinguishes them from the competition. Chinese manufacturers nowadays offer near flagship specifications at a fraction of the cost and truth be told, their products are not bad. The S6 and S6 Edge will do a great job in increasing handset sales but if Samsung really wants to stay at the top of the Android mountain, they will have to tackle the lower end with an iron fist and establish their position as the brand name to opt for. Until the company can regain control of the lower end game, I am afraid their profits will not see much improvement. Developed markets like the US and UK are no longer viable places to make money off of growth, the smartphone market there has slowly begun to plateau. The only way Samsung can truly regain from its downwards spiral is to target the developing markets where there is high potential for growth and maybe reduce the profit margins a bit to offer a better product and experience than the competition. Do you think the S6 and S6 Edge can save Samsung from losing its crown as the top Android OEM? Please share your ideas and thoughts in the comments section below and stay tuned to Techetron for more coverage from the world of technology.